Bitcoin price (BTC) retreated below the support level of $9,000 for the first time since the start of this month. Although bulls are firmly defending the cryptocurrency markets, the recent bearish trend was supported by Warren Buffett and Bill Gates downbeat assessment of bitcoin price. “Very quiet. The bulls will say it’s an accumulation phase. The bears will say it’s the markets turning cautious based, at least in part, on Buffett, et al,” wrote Jeff Koyen, President of 360 Blockchain USA. Bitcoin price traded near the $8,700 level early today – putting the coin down 10% in the last seven days. The coin had hit $9,900 at the beginning of the week. 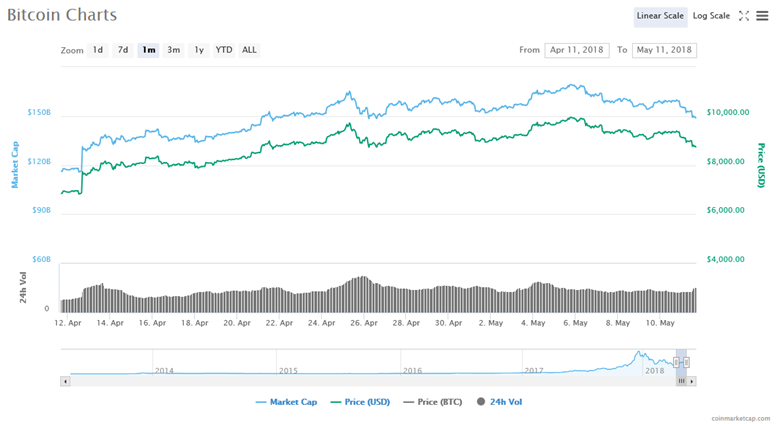 Altcoins are also fumbling at a high mid-single digit rate today, pulling the total cryptocurrency market capitalization to the lowest level in the last two weeks. Experts have been predicting substantial price growth for bitcoin and other digital currencies, both in the short and long run. Tom Lee expects bitcoin price to increase almost 70% next week amid the consensus summit – which he believes will help to enhance investor’s confidence in the cryptocurrency market. The cryptocurrency market, however, isn’t showing any signs of recovery despite such bullish bets and increasing acceptances from other marketplaces. 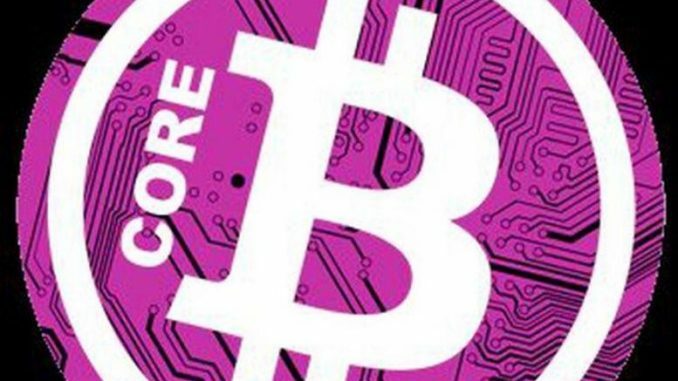 The new theory for price assessment is based on the relationship between Bitcoin mining costs and its price. 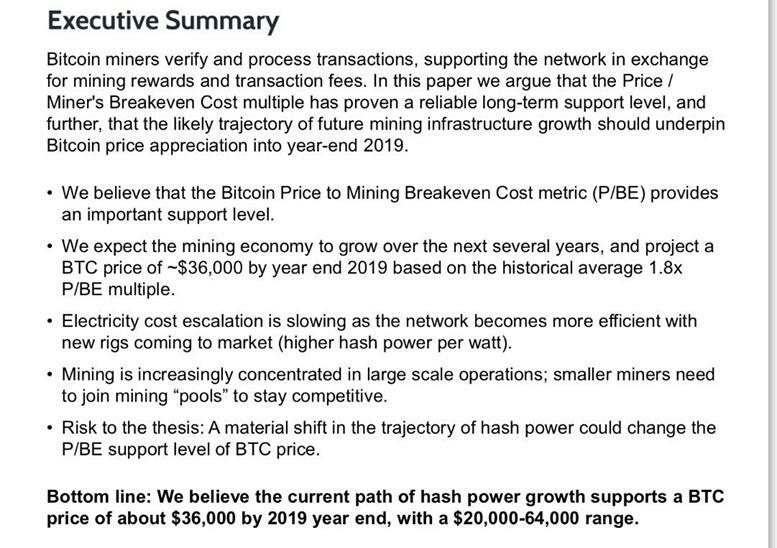 The new price assessment metric is known as Bitcoin Price to Mining Breakeven Cost or (P/BE). “We expect the mining economy to grow over the next several years, and project a BTC price of ~$36,000 by year end 2019 based on the historical average 1.8x P/BE multiple,” Tom Lee tweeted.